Journal of Multidisciplinary Engineering Science and Technology is peer-reviewed, online international journal published monthly by MUNACO Publication. JMEST is a highly-selective journal, covering topics that appeal to a broad readership of various branches of engineering , science and related fields. The JMEST has many benefits all geared toward strengthening research skills and advancing academic careers. Journal publications are a vital part of academic career advancement. JMEST is indexed in Google Scholar, Arxiv, ResearchGate, Scirus, getCITED and many more. We have prestigious academic journal reviewers team from IITs, NITs and other world’s renowned universities. 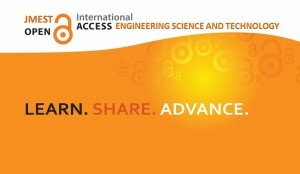 “JMEST” is steered by a distinguished Board of Editors and is supported by an international review board consisting of prominent individuals representing many well-known universities, colleges, and corporations in the United States,United Kingdom, Germany, Australia, Canada, Japan, China, India and many more. To maintain a high-quality journal, manuscripts that appear in the JMEST Articles section have been subjected to a rigorous review process. This includes blind reviews by one or more members of the international editorial review board, followed by a detailed review by the JMEST editors. 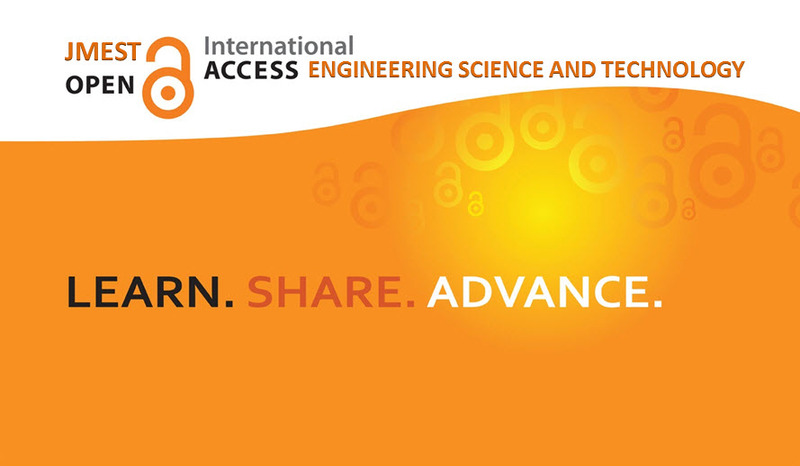 As provider of Engineering and Science Open Access Journal , JMEST serves more than million of Engineers, Scholars, Scientists, students and information professionals worldwide.